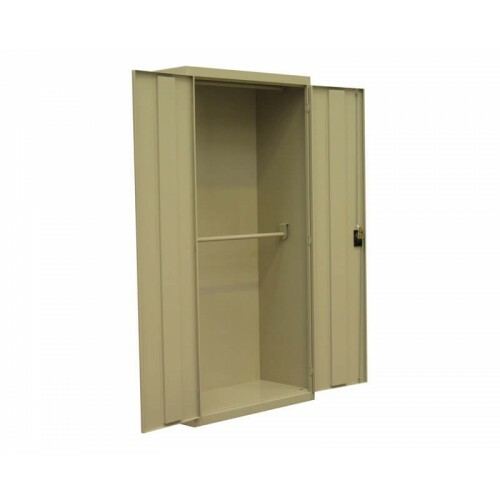 Premier Garment Backup Bins are designed to securely store clothing. Specifically engineered for garment collection & dispensing services. The doors are double skinned reinforced for increased strength and durability.